One of the most important aspects of the Photo Guide are the photos we use in our topics. We could explain everything using mediocre photos taken in a few minutes, but we deeply care about photography, so of course these photos have to meet our quality standards. 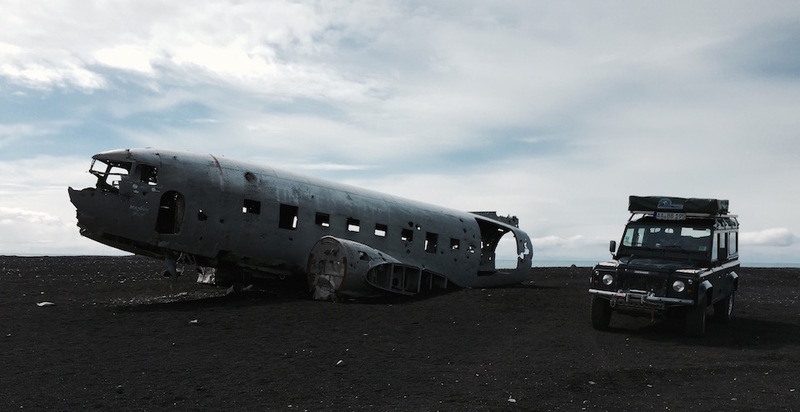 We thought Iceland would be a great place to take some of the remaining photos for our next big release. So we packed our Landrover and started to drive north from our office in Germany. After going north for roughly 1000 miles, we drove onto a ferry in Denmark. 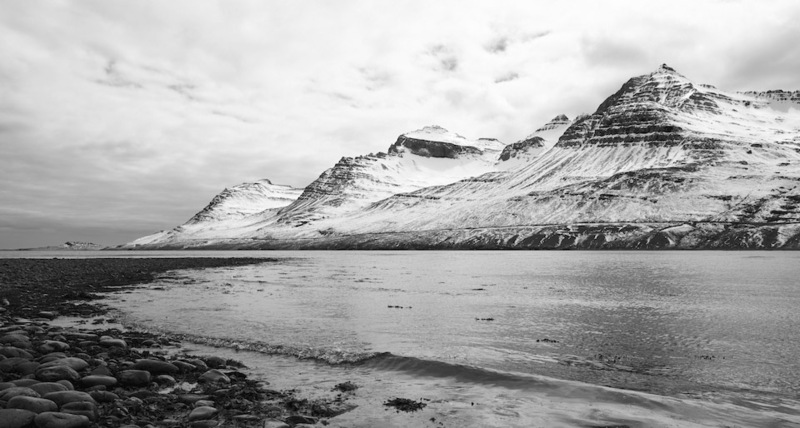 It took us to Seyðisfjörður in the east of Iceland via a short stop on the Faroe Islands. A few thousand miles and several thousand photos later, we are now back in the office, processing all the photos. It was a fantastic trip and we came up with more than 200 Gigabytes of RAW photos. Enough to get some great shots for our upcoming release! 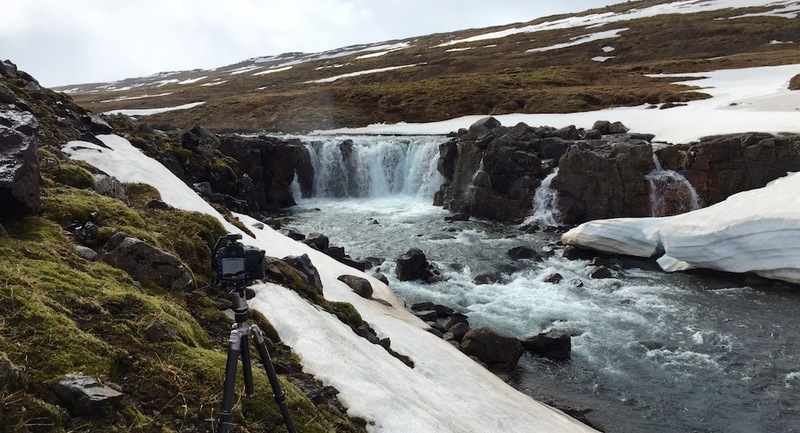 We deeply care about every detail of the Photo Guide and Iceland was the perfect place to add more amazing content to our app. It’s time for us to go back to work. Stay tuned and enjoy photography! We deeply care about the Photo Guide. We spent thousands of hours working on the app and its content and hope to teach and inspire its users. Have fun exploring the app and enjoy photography!